Just when we thought we were done kicking off 2019 with our series, ‘The Next You!’ we had the opportunity to bring someone to the table who’s been applying the principles shared in every episode. If you’ve ever been tempted to believe all the chatter about change isn’t for you, think again. 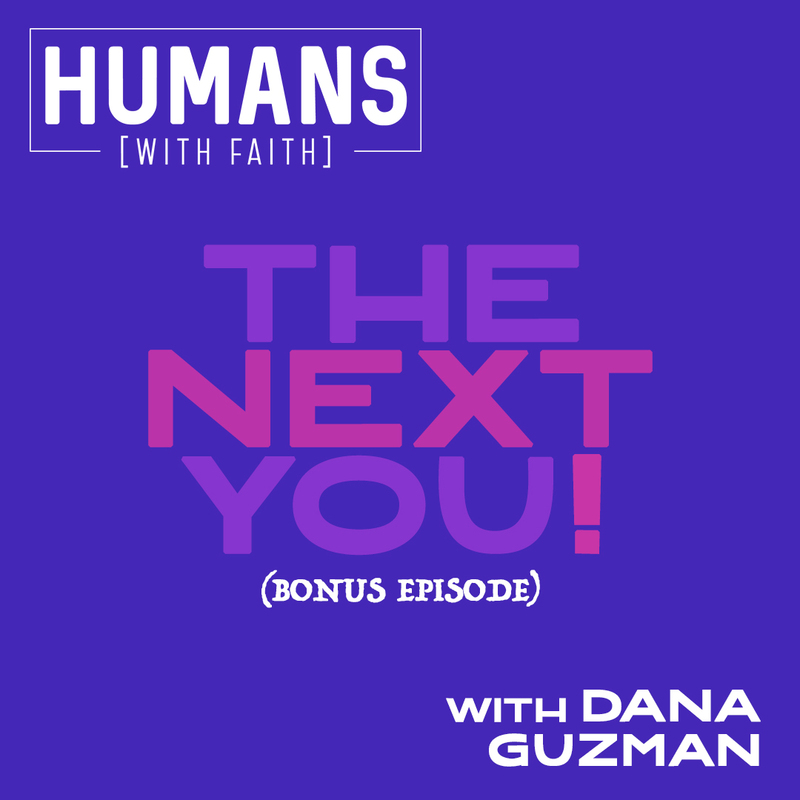 Today, our guest, Dana Guzman shares how her new journey to health is having an impact in even greater ways than she expected.